Rough Iolite specimens, sold in a few different qualities. 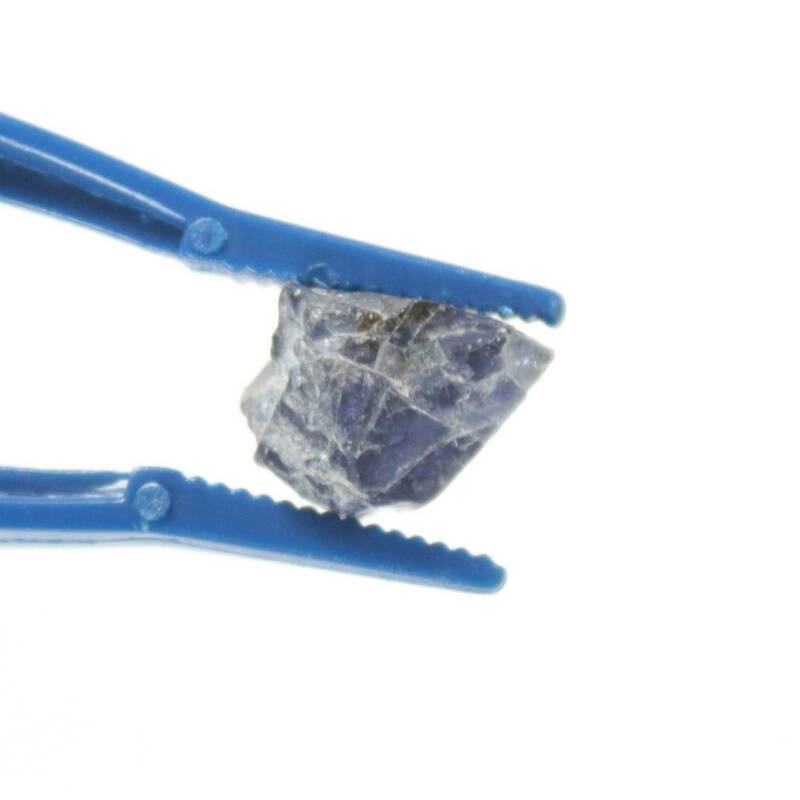 These are small rough Iolite specimens, sold in two different quality grades. 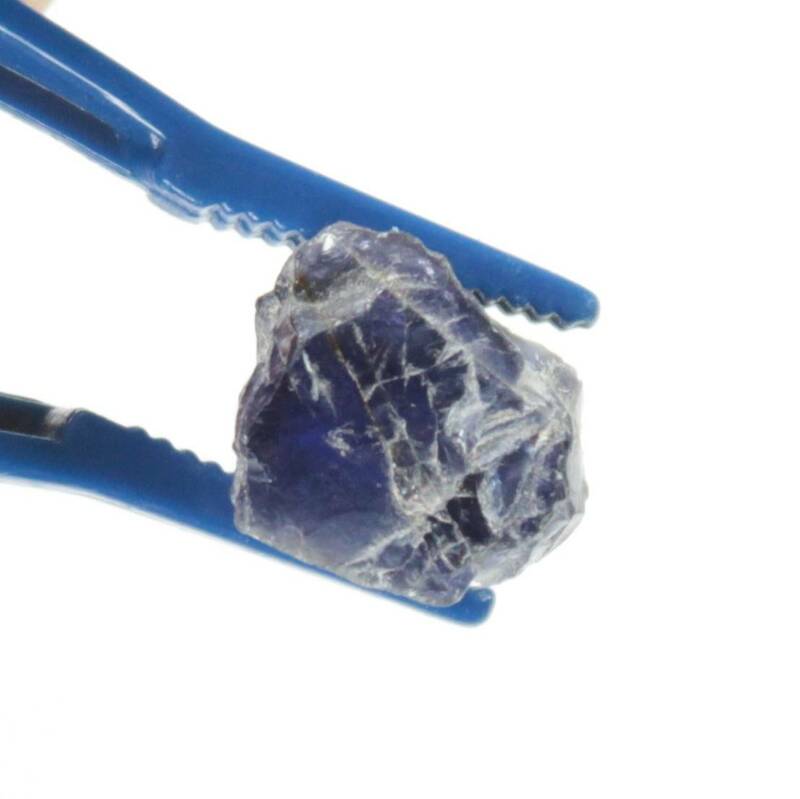 The lower grade pieces are significantly larger, and are available as single stones, or in a one kilogram packet. The higher grade pieces are sold as a 20 carat bag, which may be one piece, or up to six. We refer to them as ‘grade A’ and ‘grade B’ but ultimately, this is just an ‘in house’ grade and may change if we ever start stocking higher grade pieces. Grade B is a good mineral sample, or ideal for rock tumbling. Nice enough colours, but cloudy. Grade A pieces are a decent quality specimen, good enough for lower end cabochons. While they are mostly eye clean, it probably isn’t worth faceting these – unless its a practice run. 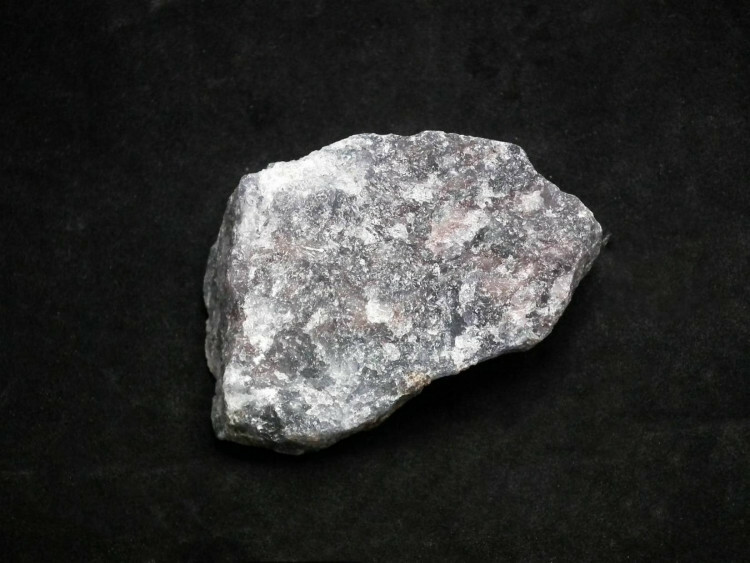 For a full list of all of our related products, and more information about the stone itself, please see our main ‘Iolite’ section.